ProTech Data provides a full range of computer services, servers, desktops, structured cabling, network cabling, VoIP phone systems, fiber optic, security camera installation and office relocation services plus since 1989. We are certified IT technicians and engineers that design and manage your structured data cabling installation projects. ProTech Data carries out cabling installations to exacting standards, and we deliver high quality work. 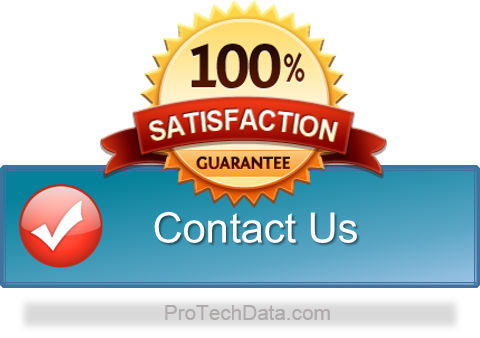 ProTech Data's our overriding objective is complete customer satisfaction! Our computer consultants are highly skilled at both systems on-site and remote support of servers, workstations and networking technologies.